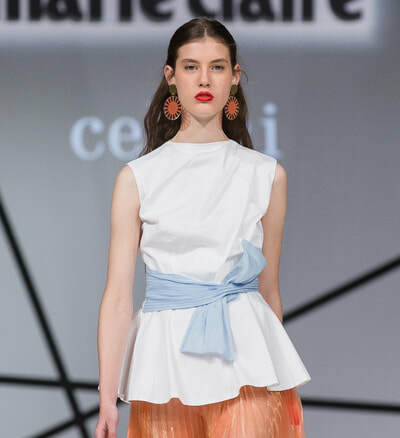 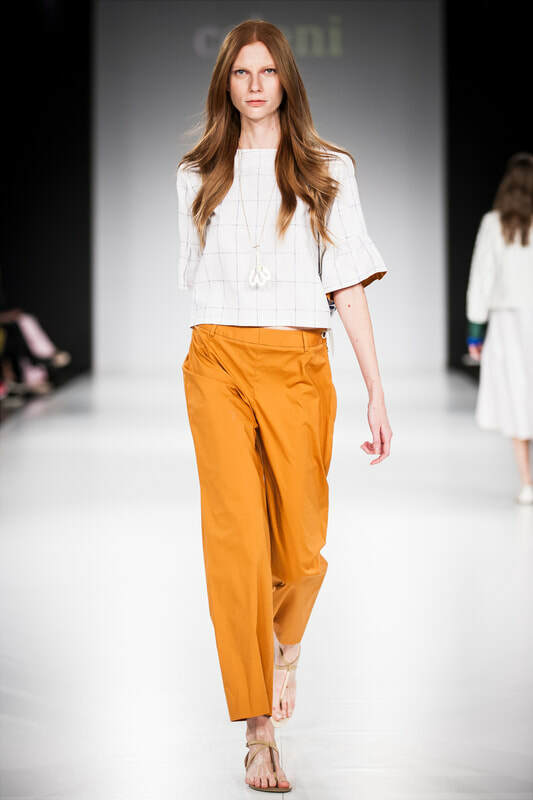 Karman SS18 FABULA collection is the latest fruitful collaboration for Celeni. 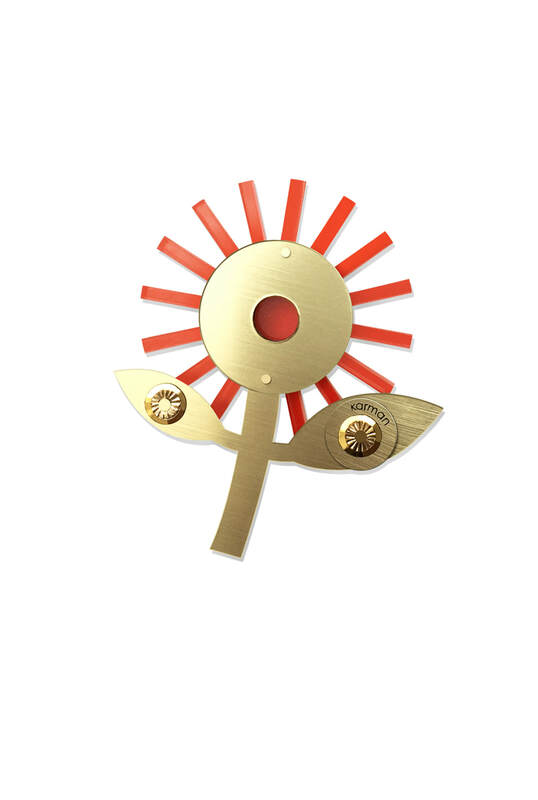 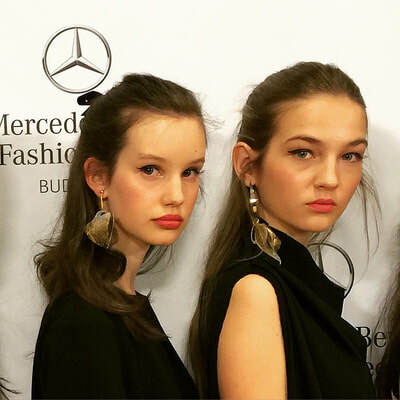 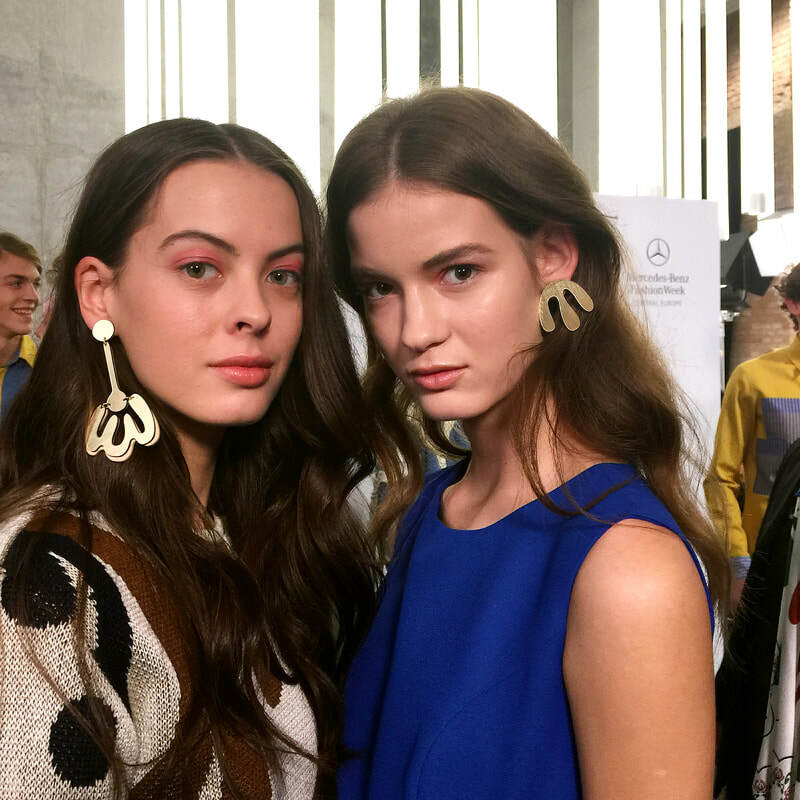 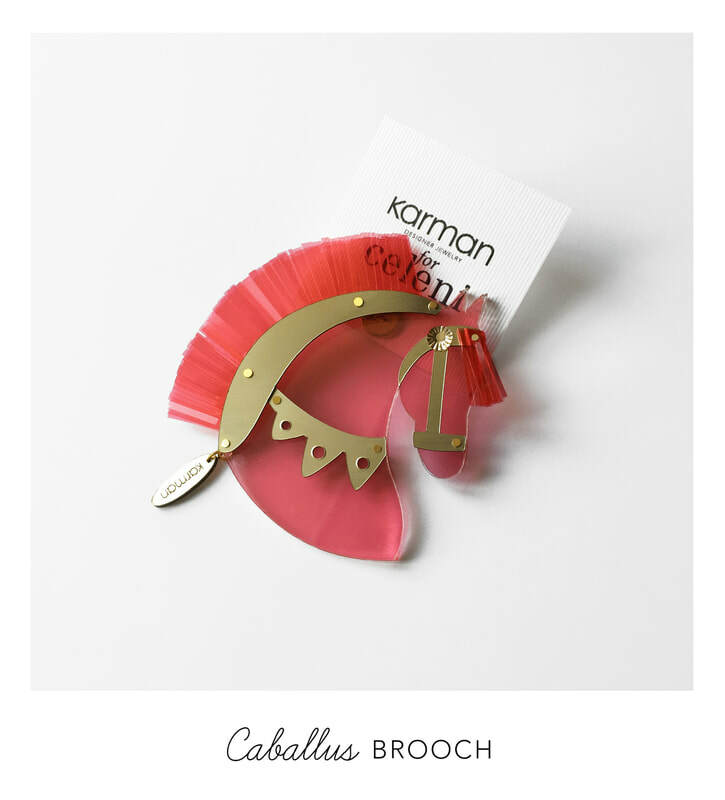 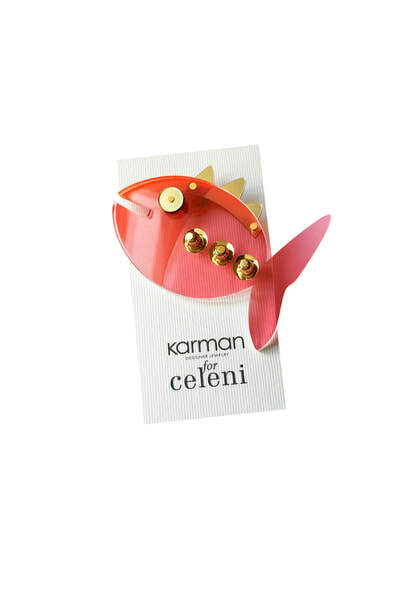 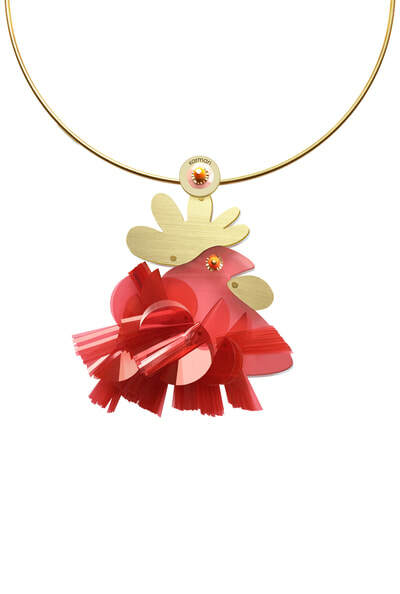 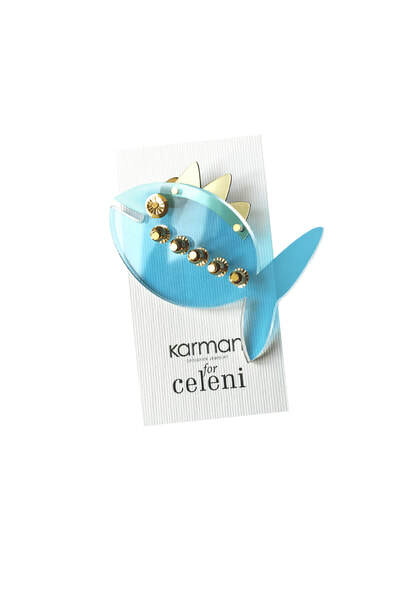 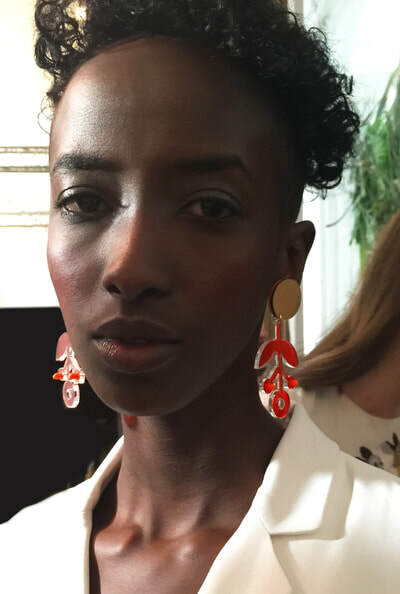 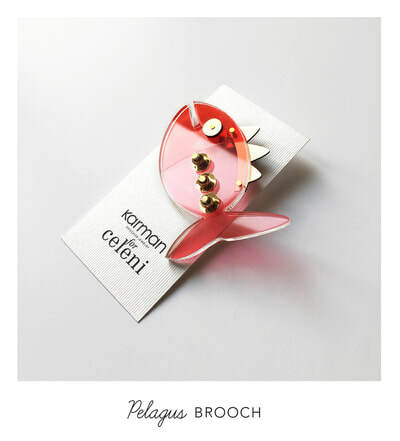 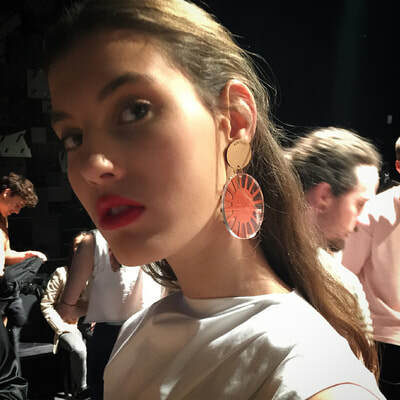 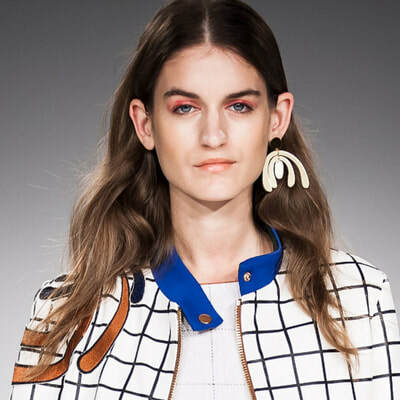 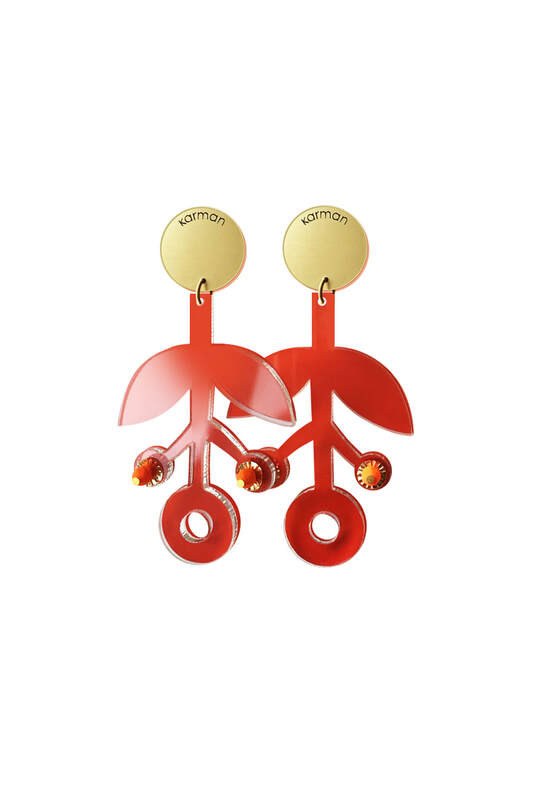 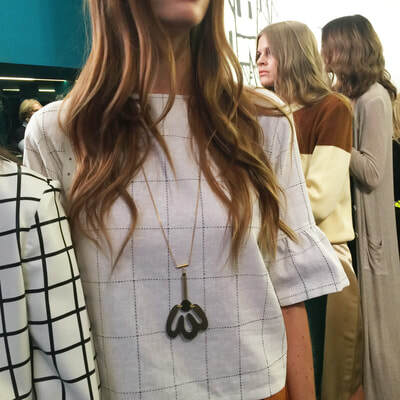 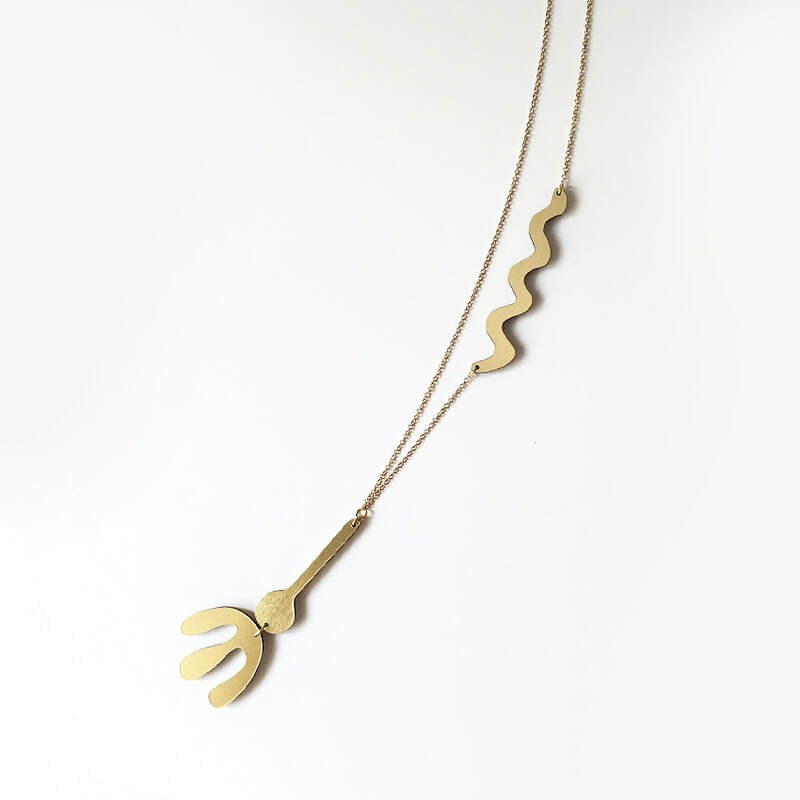 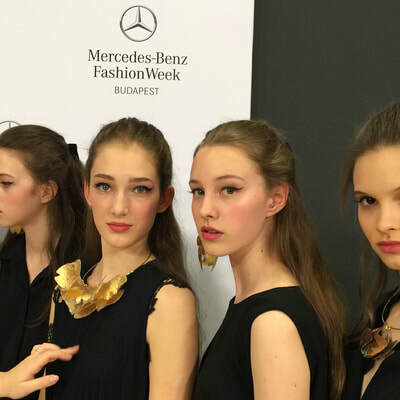 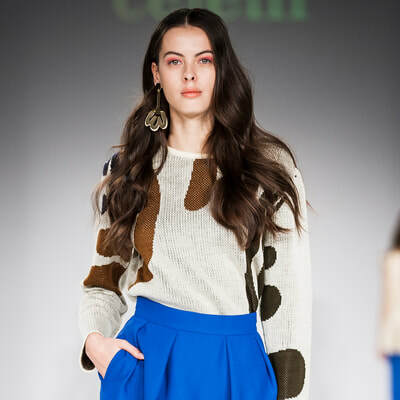 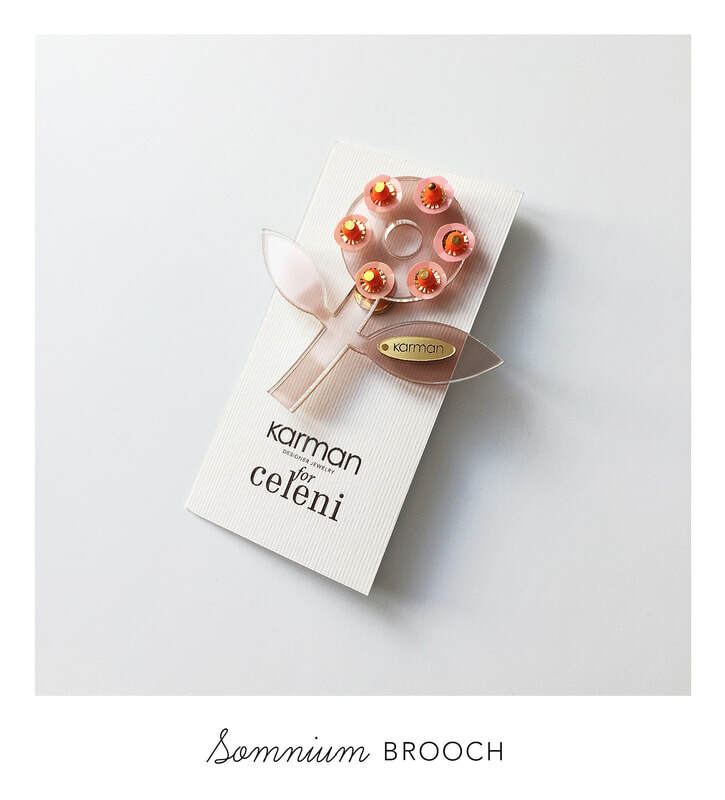 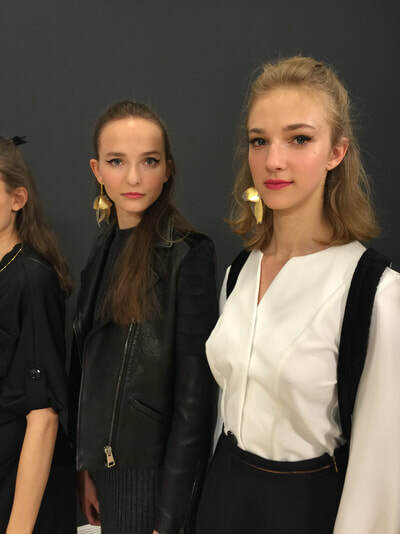 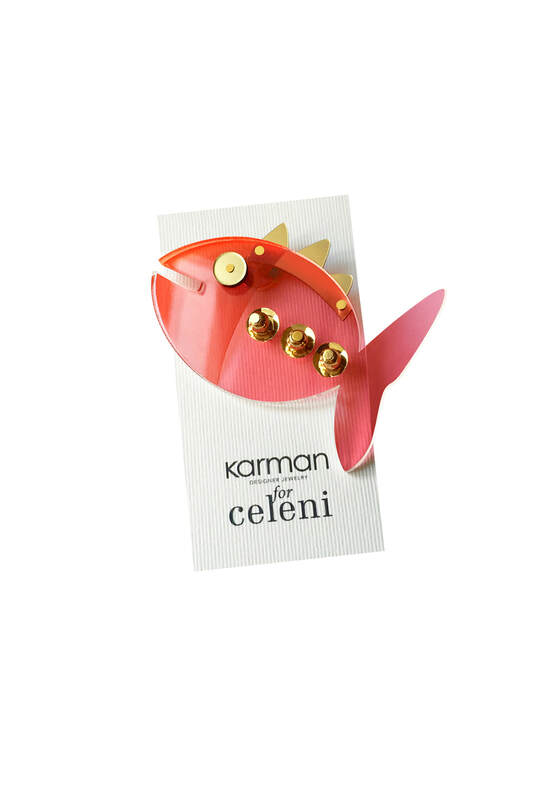 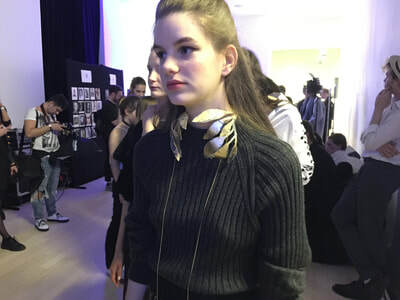 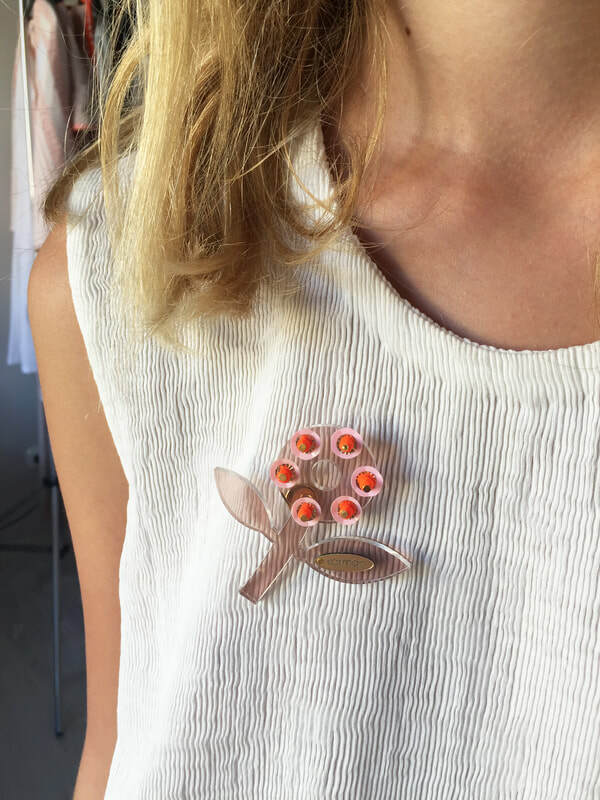 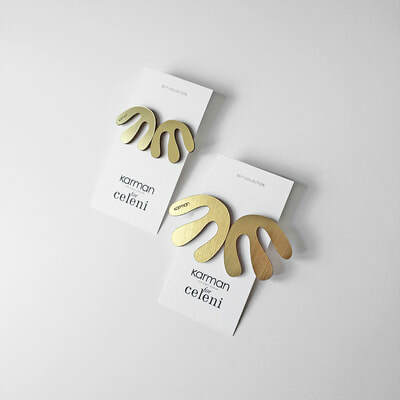 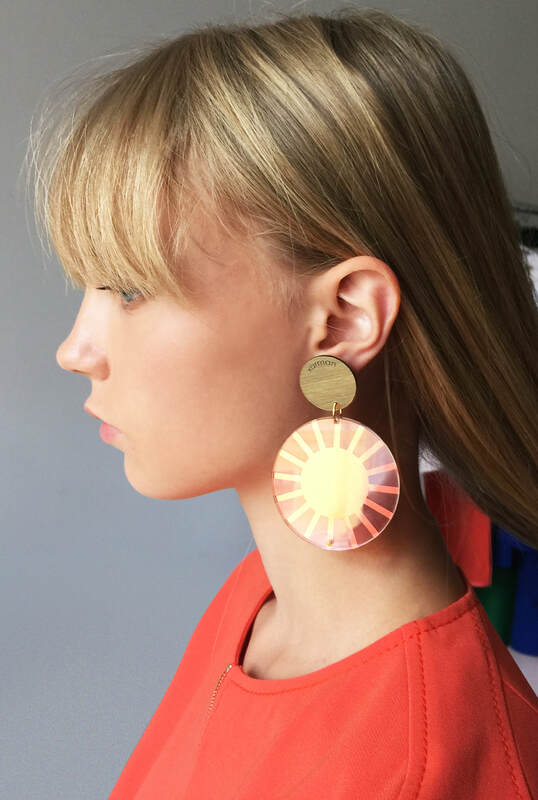 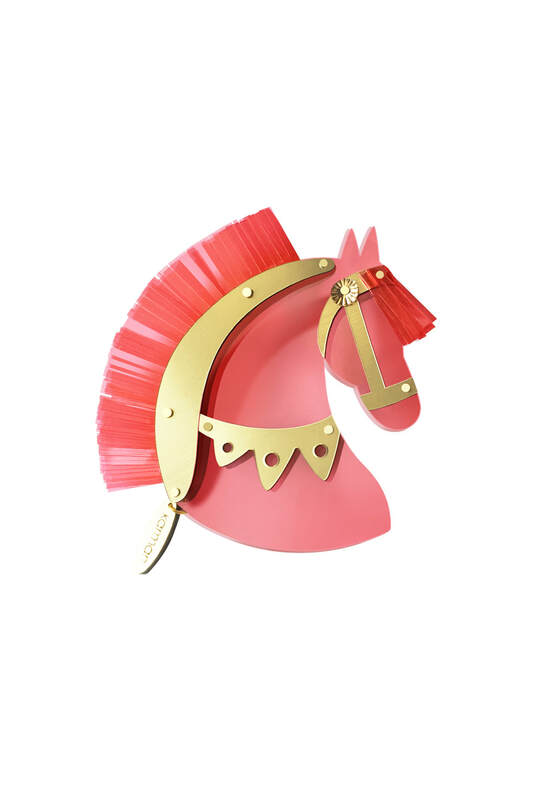 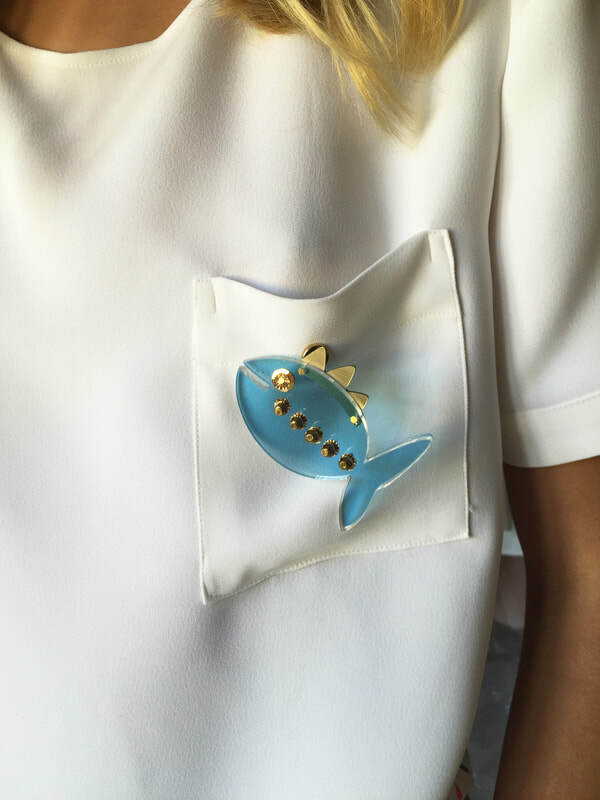 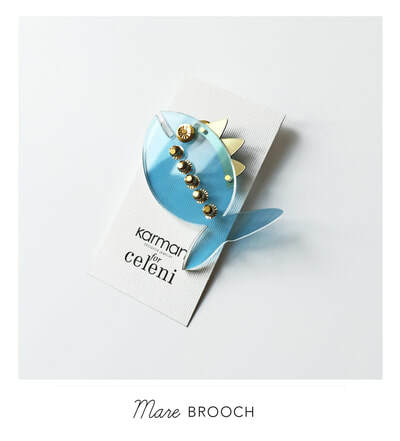 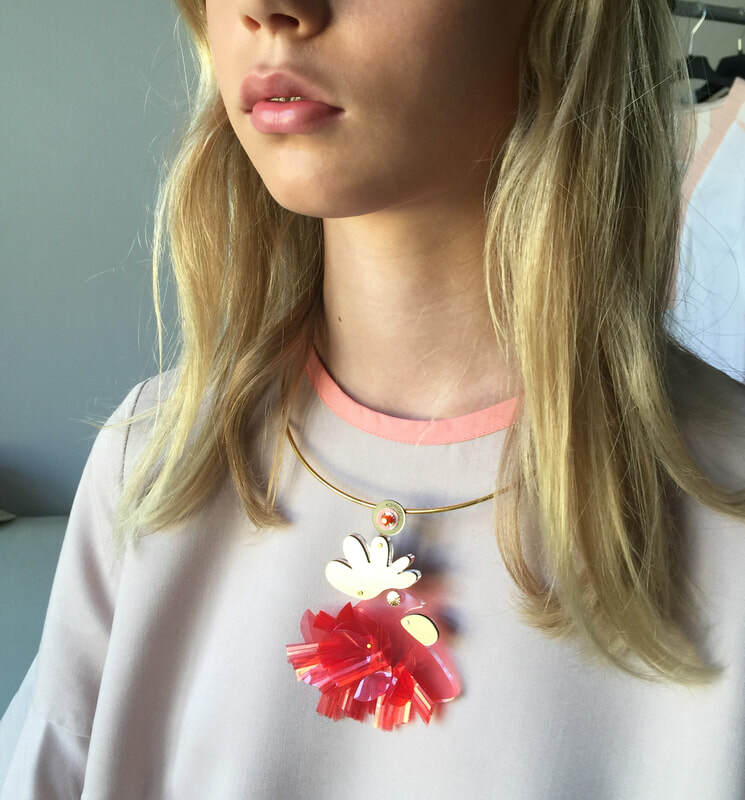 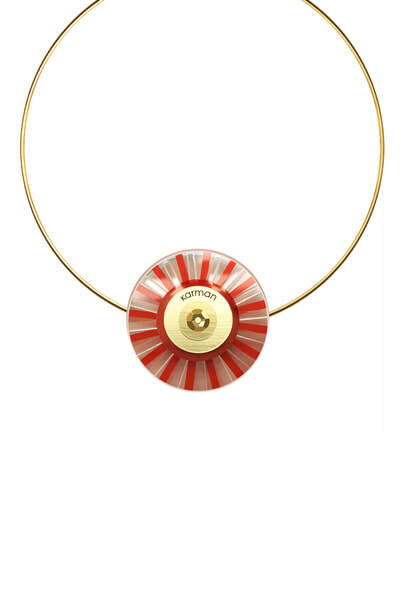 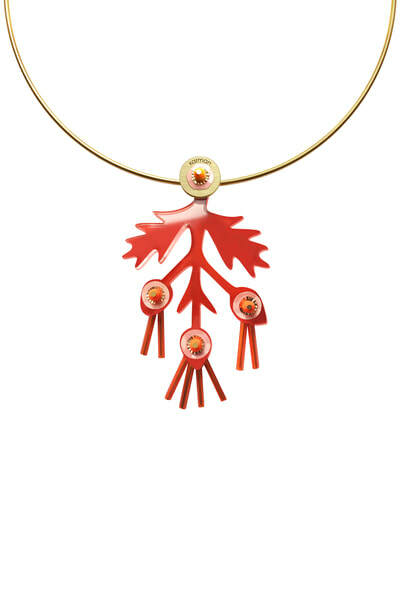 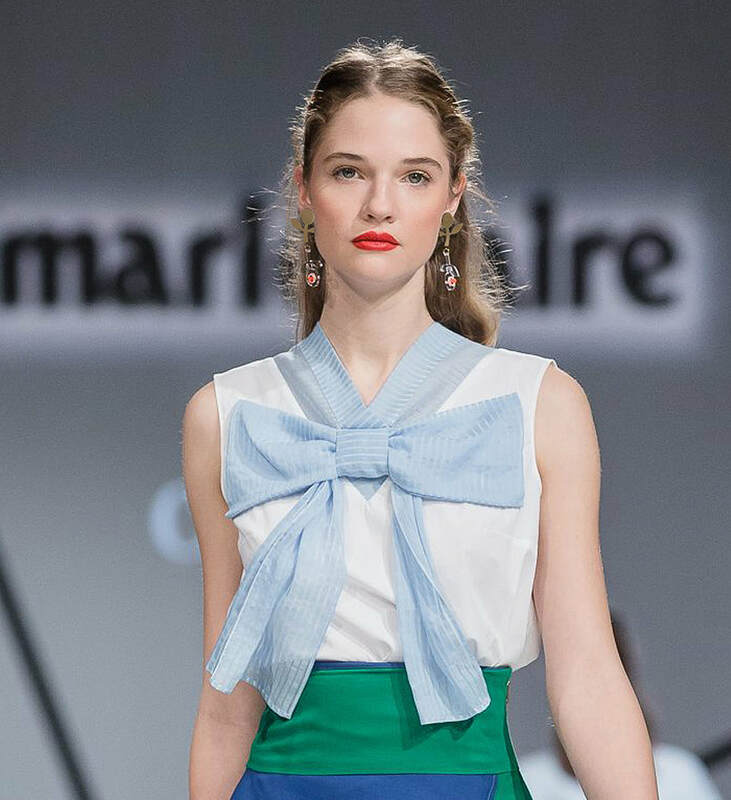 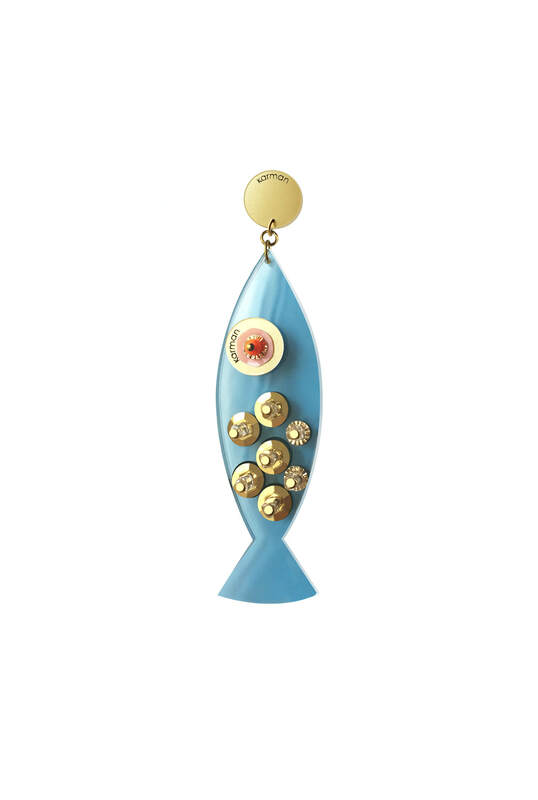 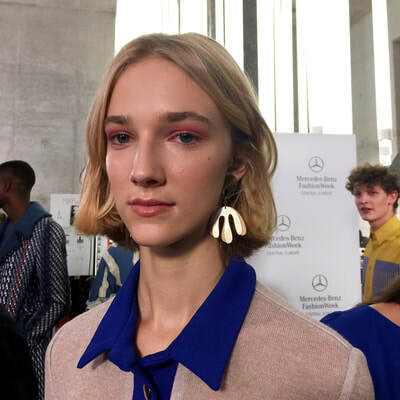 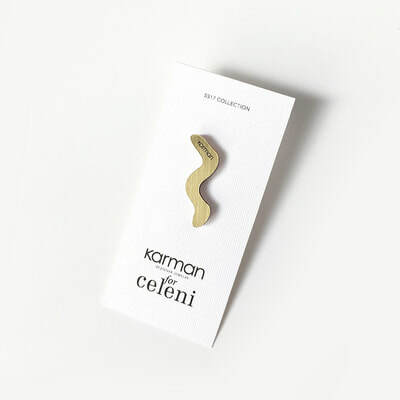 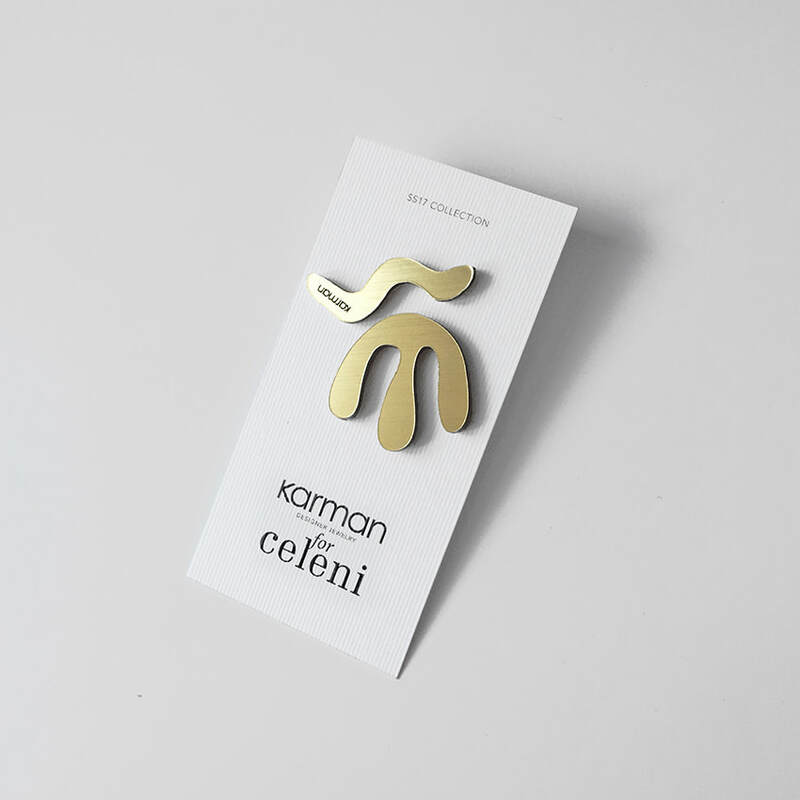 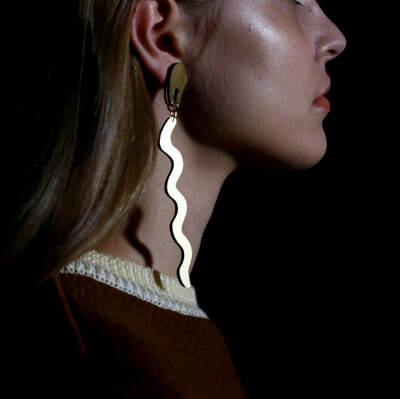 Orsolya Karman jewelry designer inspiration's came from the famous hungarian graphic designer and children's books illustrator Karoly Reich, which also determined the Celeni's brand at this season. Sun, moon, flowers, horses, fishes and many more lovely creatures interpreted in this collection. 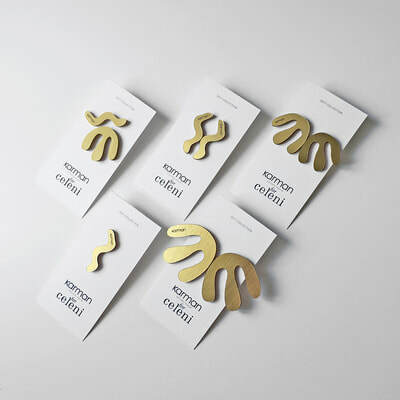 The designer brings the original flat graphic patterns to space, using special layering and laser cut techniques to create an interesting textured surface. 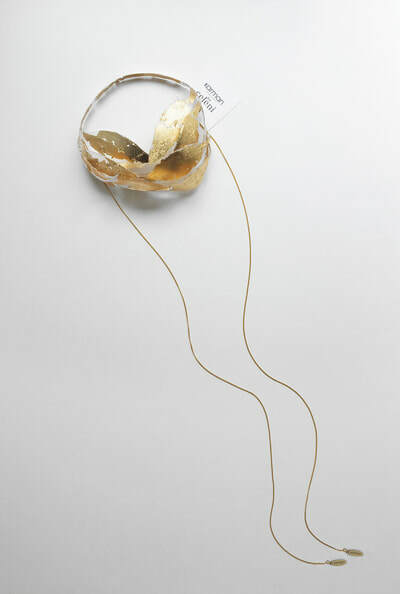 Translucent and aerial forms, organic luxuriant growth, decorated with gold-leaf plates. The Gold Sense AW17 collection was born inspired by one of Orsi Karman’s previous collections, the Bloom Sense. Each piece illustrates the organic natural forms of Art Nouveau. 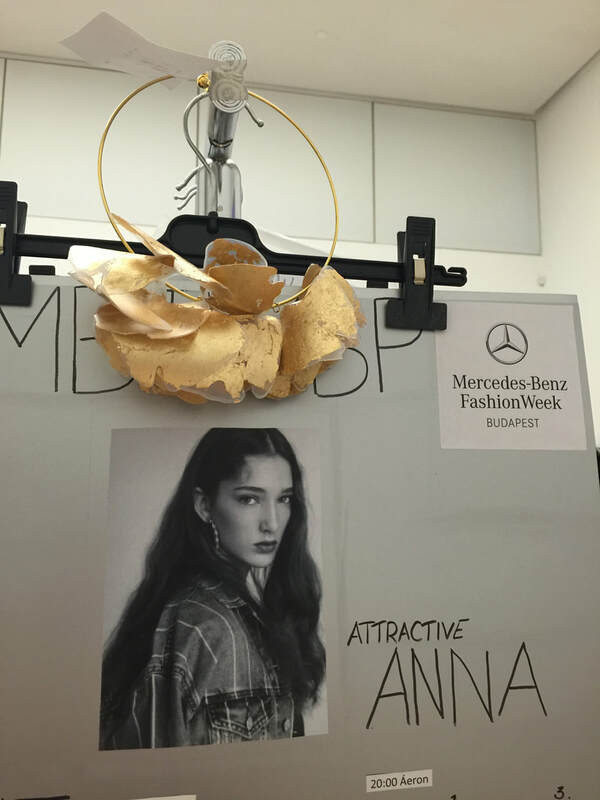 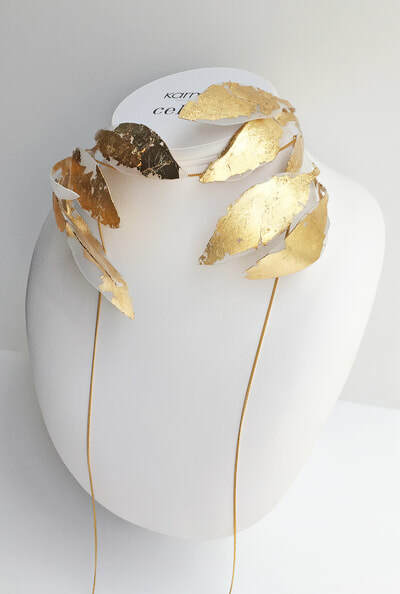 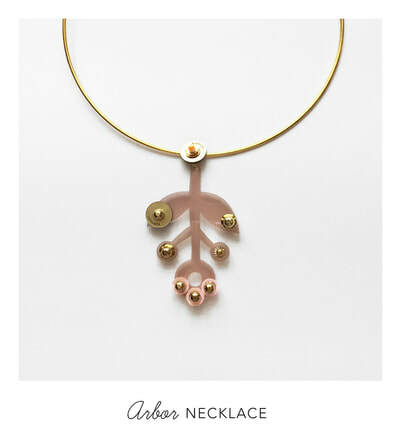 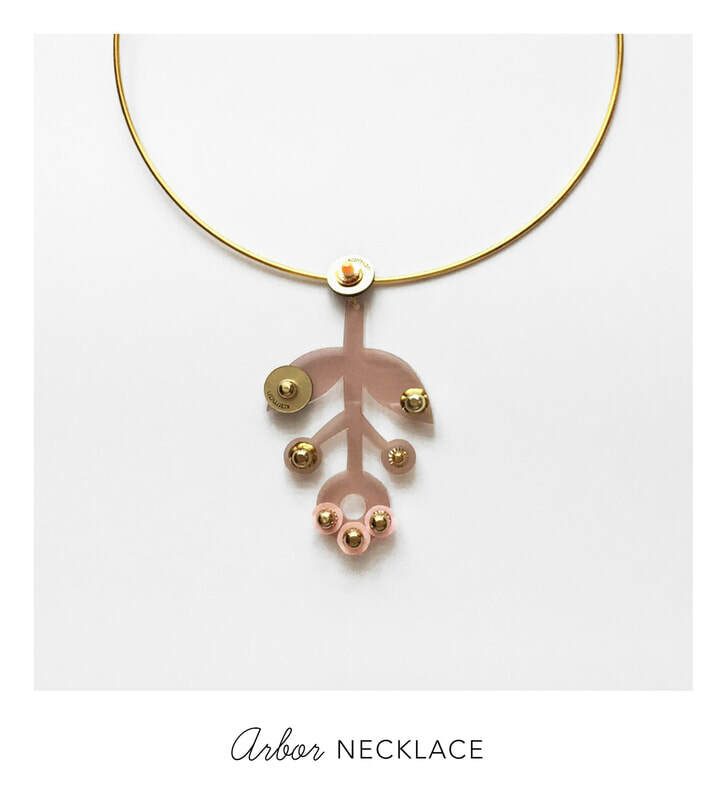 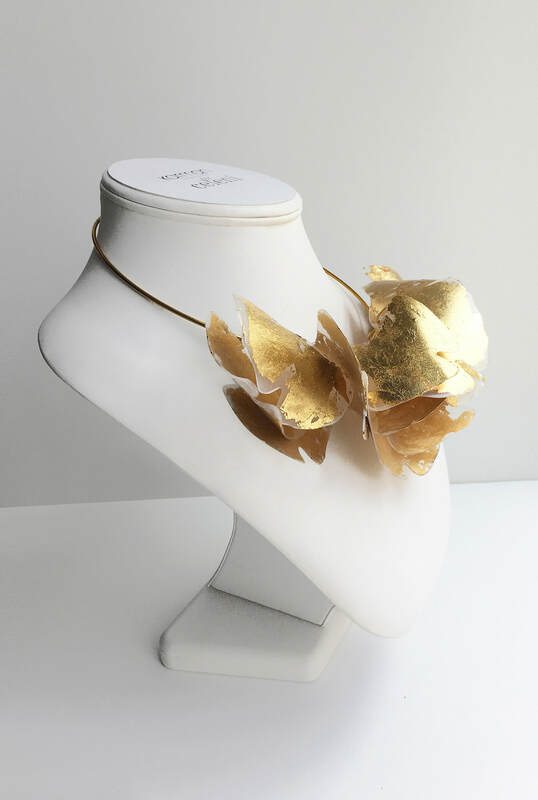 The transparent basic material makes the aery and fine blossoms ethereal, that was completed this season with a gold-leaf cover by the designer. 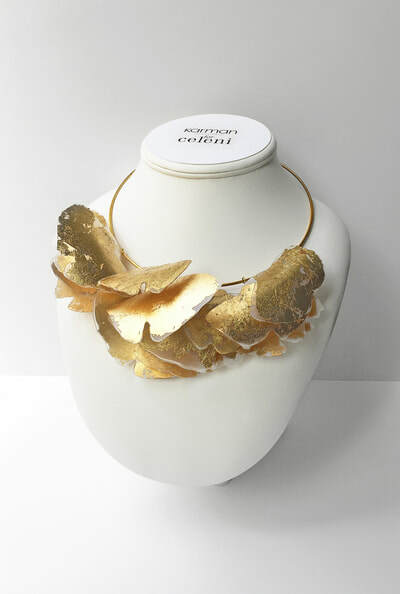 The forms created by thermal effect and the special „gilding” have no doubt elevated the collection into the world of Art Nouveau as a source of inspiration. The specialty of the collection is hidden in the unique execution and techniques. Each piece is different and not repeatable. The second collaboration with CELENI brand. 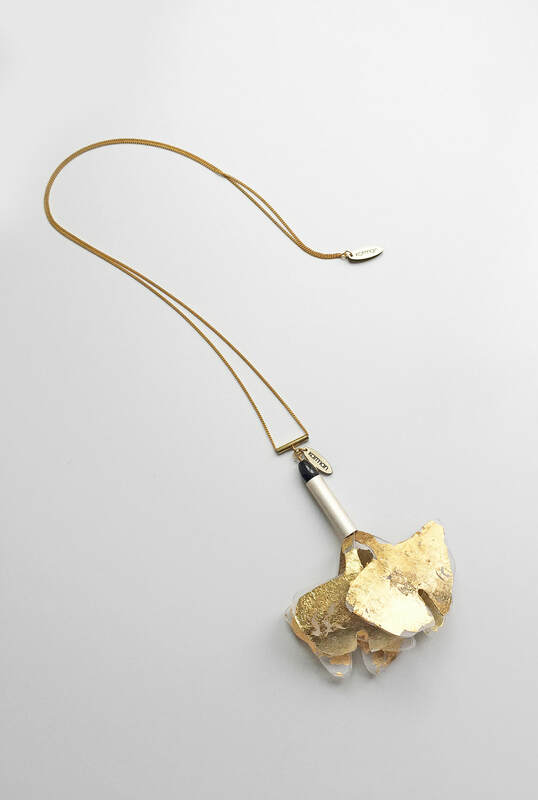 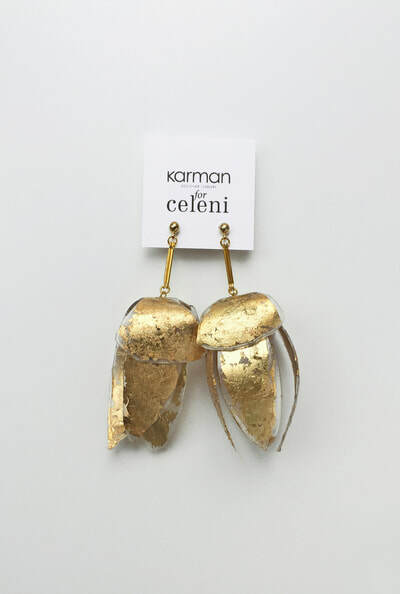 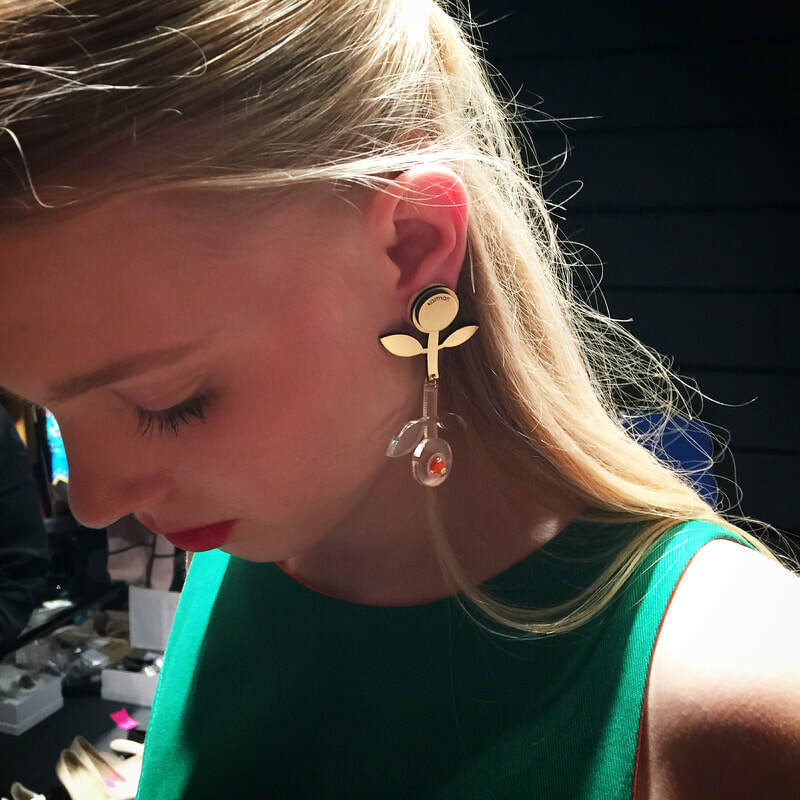 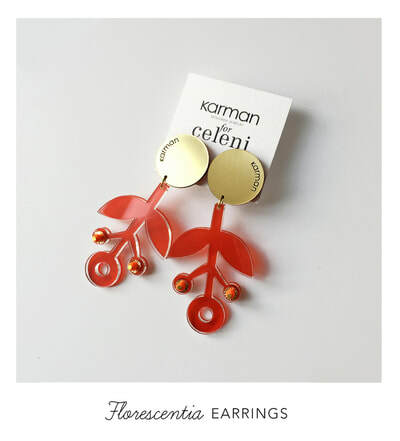 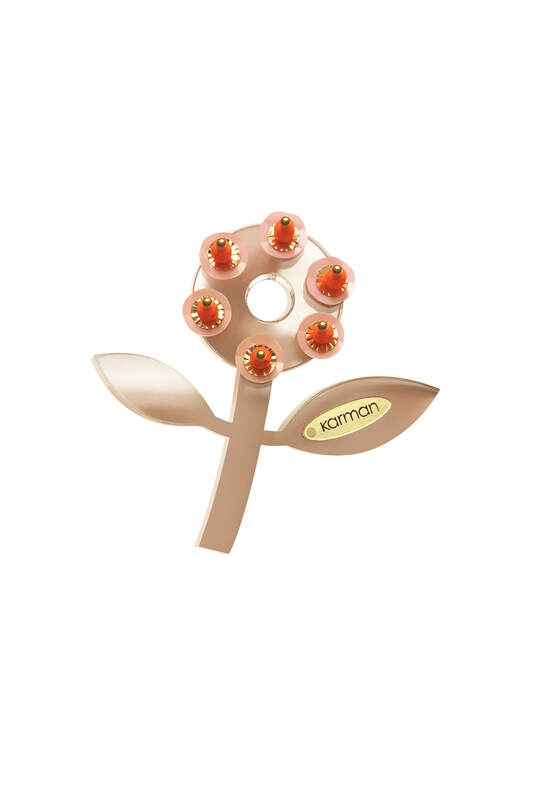 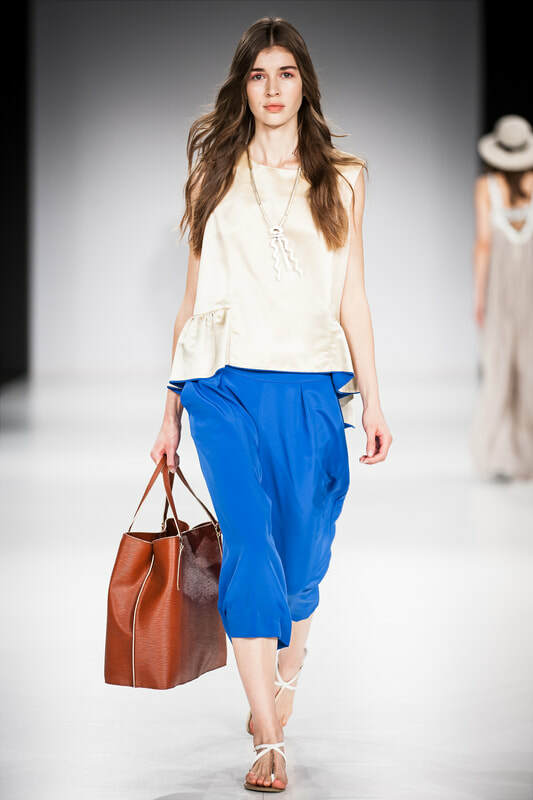 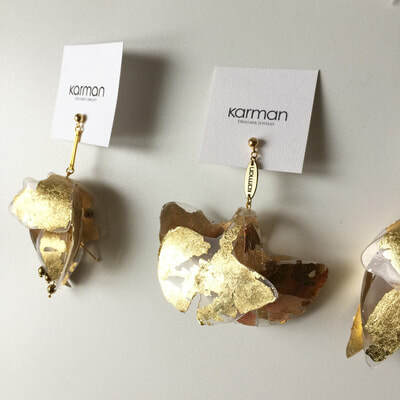 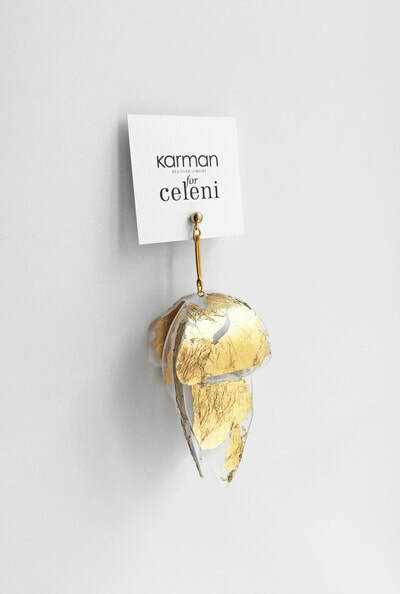 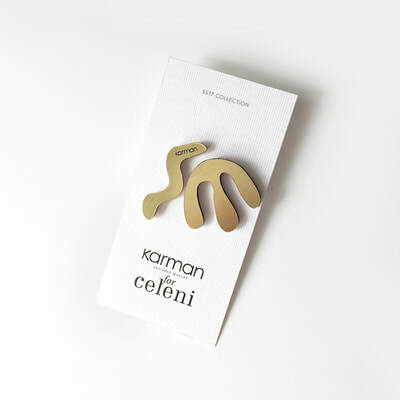 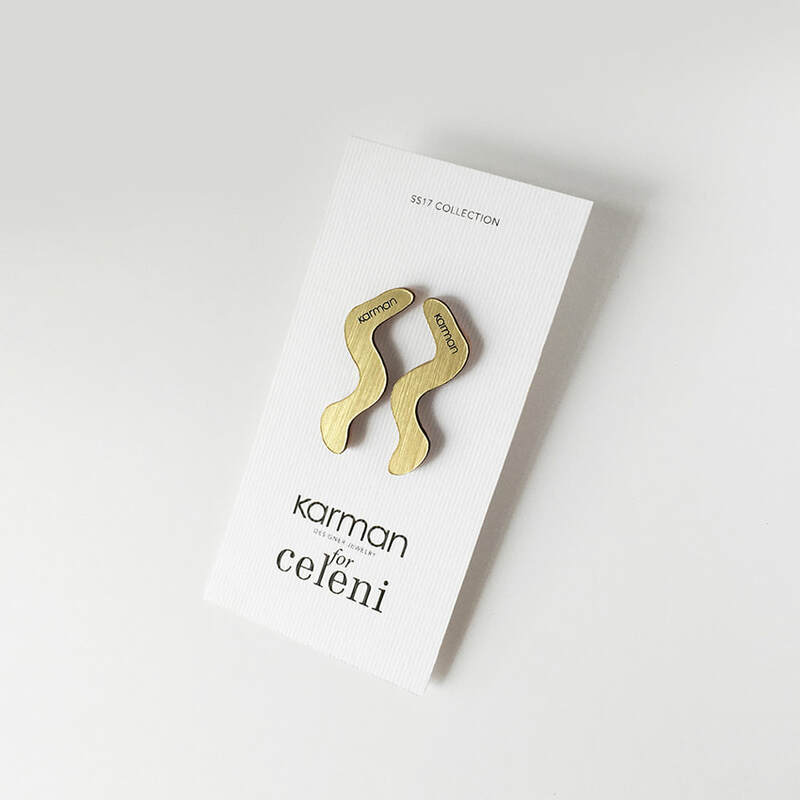 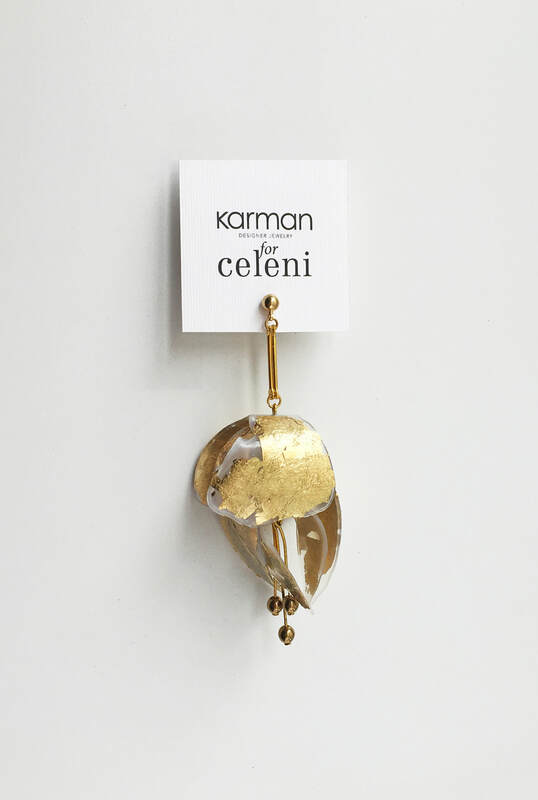 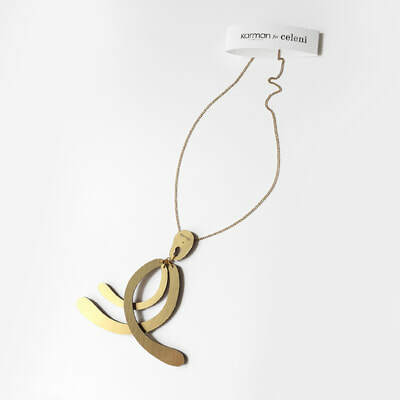 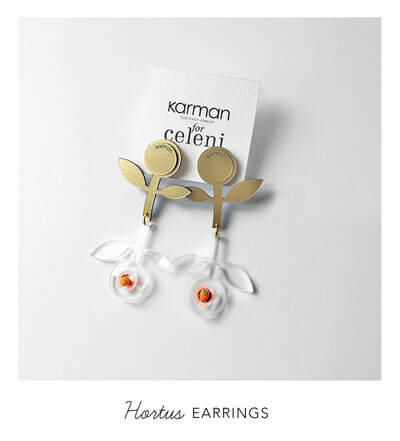 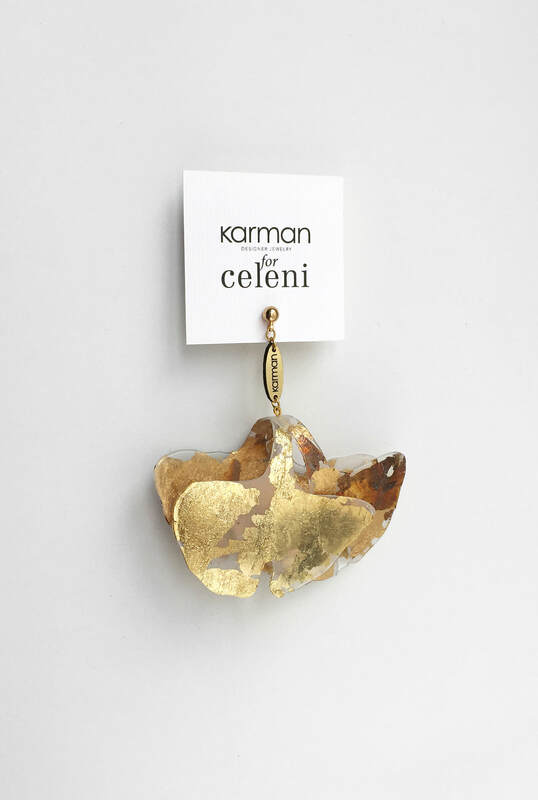 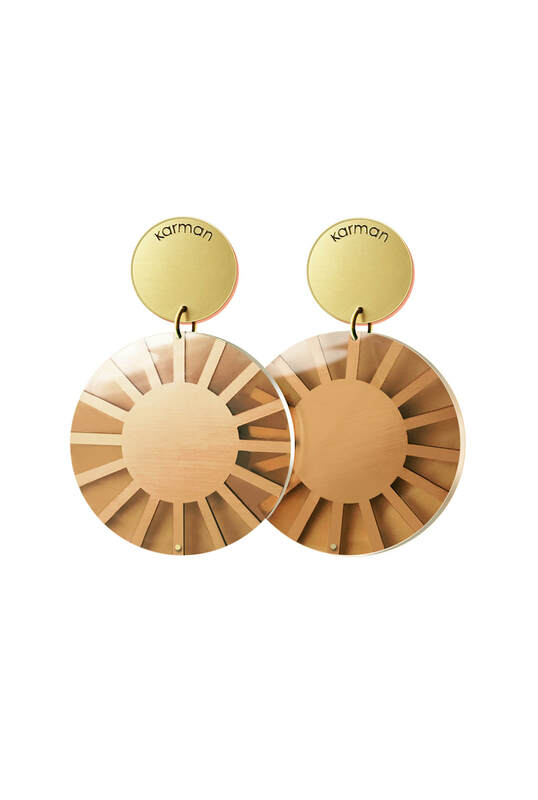 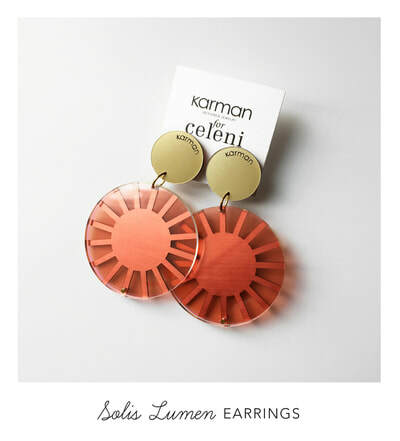 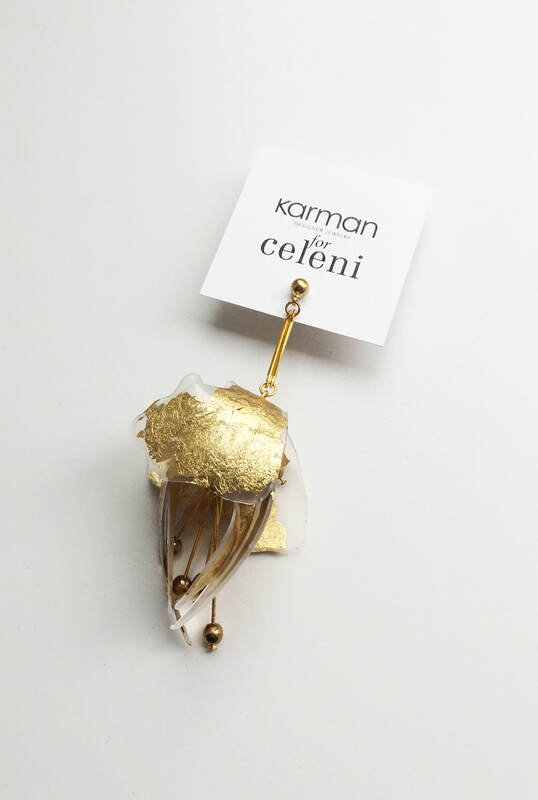 Ever renewing and original collections are jewelry designer Orsi Karman’s trademark. 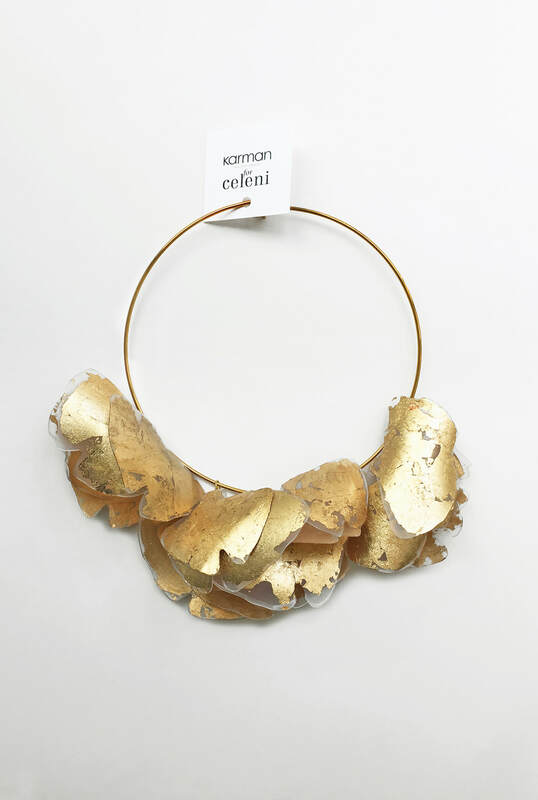 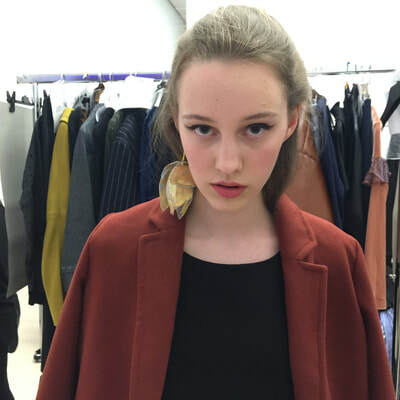 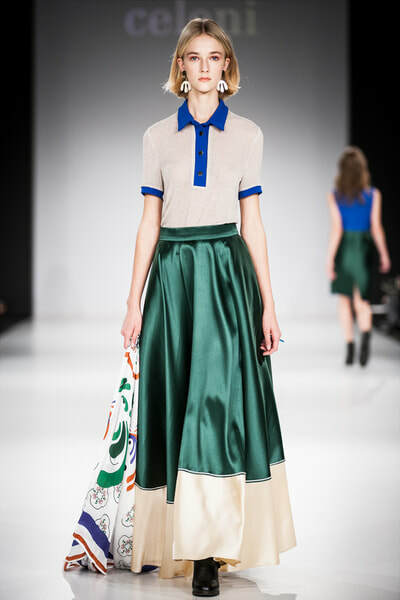 She works with unique materials and methods, which reflects this designer’s individuality and distinctiveness. An excellent example of this distinctiveness is the exclusive SS17 collection designed for fashion designer Eszter Cselenyi’s, Celeni brand. The inspiration for which was the ceramic motifs of the Hungarian Őrség region. 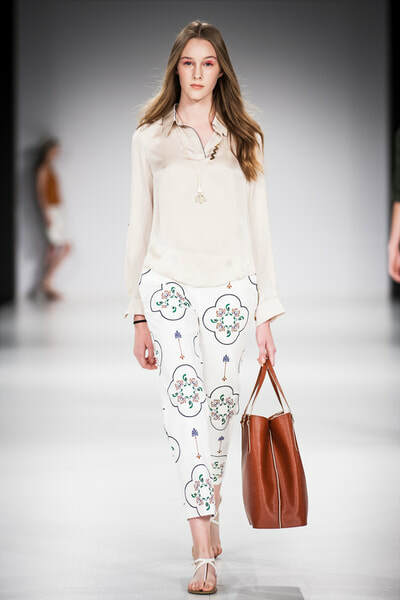 Patterns are taken from the natural world but reinterpreted in slightly changed proportions. Diffracted light from the gold coloured material is reminiscent of a matt, painted ceramic surface and the uneven shapes resemble the unique and unreproducible strokes of an artist’s brush. 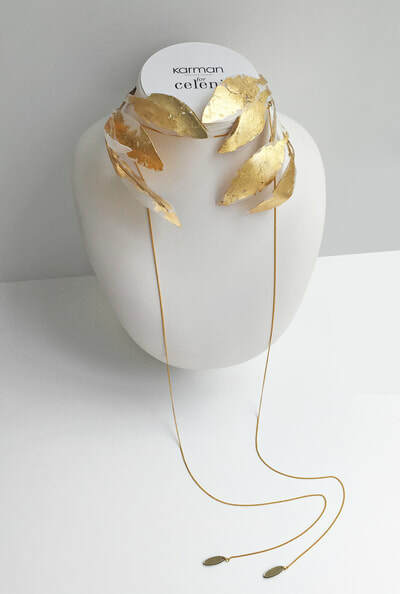 The collections design is comprised of prolific leaves and petals, bud-like shapes and layered shapes. 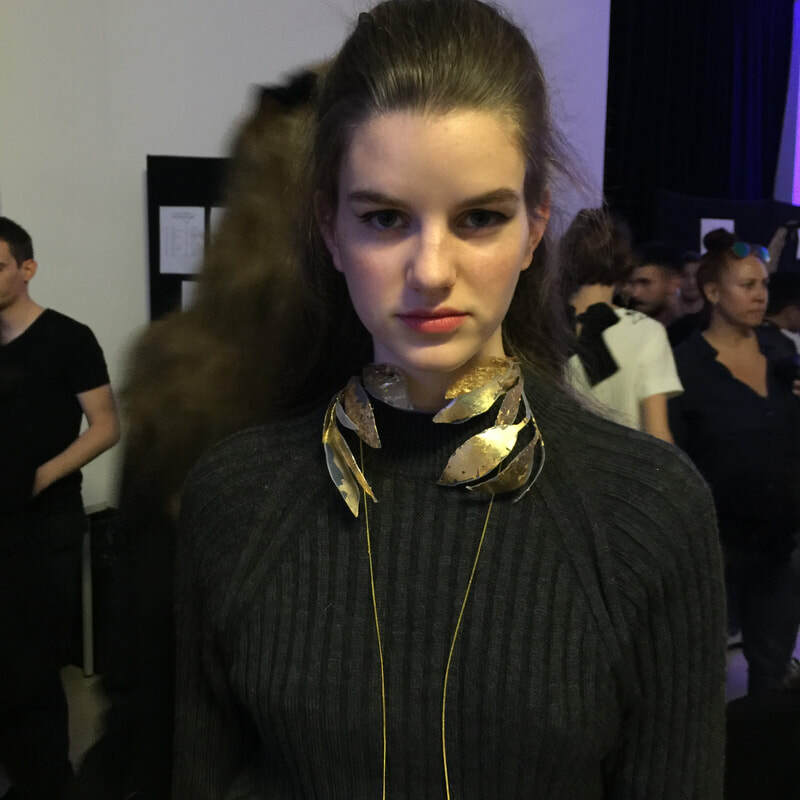 Inspired by tradition, produced from modern materials with laser cutting technology, the collection is raised to a new dimension.